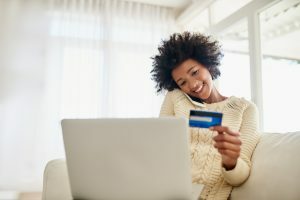 Consumers Credit Union joins forces with our members and employees to make our communities better. 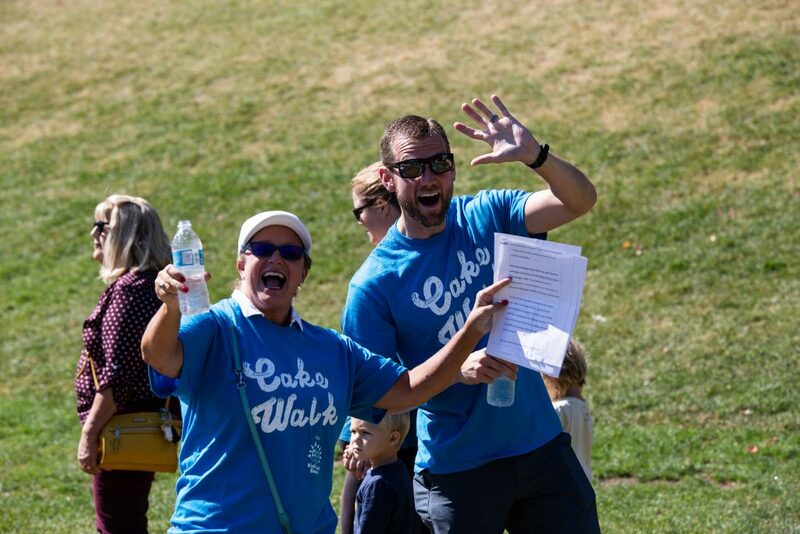 Each year we support a number of core charities near and dear to our hearts, but you'll also see us around town at various events. If you have something you are passionate about, let us know! 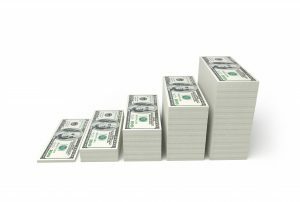 Each year Consumers partners with these core charity groups to make a positive impact in West Michigan. Our annual employee funded scholarship program awards 20 college-bound members with $500 and an iPad. Join us in supporting the Van Andel Institute and its fight against cancer, Parkinson’s and other diseases. Consumers has worked with the MS Society for more than 14 years to create a world free of MS. 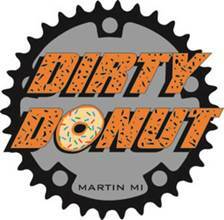 The Dirty Donut is the first event of its kind held to be held on dirt roads. It offers three different distances of races, 18, 40, and 64 miles, and welcomes a wide variety of cyclists. Everyone from the very serious racer to those that just want a fun riding experience have a place at this event. Each race distance will have “donut stops” positioned along the race route. 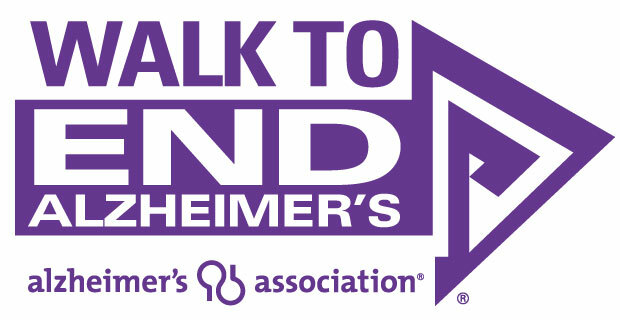 Join our nation’s largest event to raise awareness and funds for Alzheimer’s care, support and research. Consumers employees deliver meals every Tuesday—serving more than 1,000 meals every year, rain or shine. 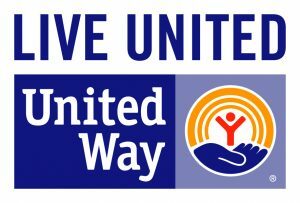 Every year Consumers employees donate more that $15,000 to the United Way and its charities.